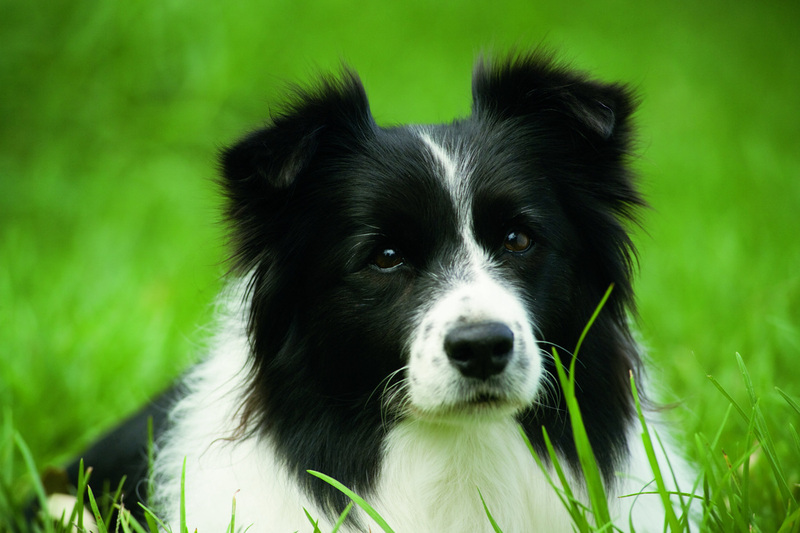 The AVA-ANKC Australian Canine Eye Scheme allows breeders to have their breeding stock eye tested by an AECS examining panellist. At Melbourne EyeVet Dr's Anu O'Reilly and Chloe Hardman perform eye testing to ensure that future generations have optimal eye health and to minimise the risk of hereditary eye disease. The program is administered by the Australian Veterinary Association (AVA) to ensure it meets national quality assurance standards and is endorsed by the Australian National Kennel Council (ANKC) as a reliable screening service, valuable to dog breeders and owners. At Melbourne EyeVet Dr's Anu O'Reilly and Chloe Hardman routinely perform eye testing to ensure that future generations have optimal eye health and to minimise the risk of hereditary eye disease. Two swabs are taken from the cheek. Please ensure you dog has not eaten for 4 hours before the test is done. ​​﻿﻿​﻿A complete eye examination is performed and results given on the day. Dilating drops are required 15 minutes before the examination. Some dogs will need gonioscopy performed. This test examines the drainage angle. In certain breeds this indicates their predisposition to glaucoma.